Remington is reducing its work force in New York, where the gun maker has operated a factory for nearly 200 years, and where new gun laws are in the spotlight. 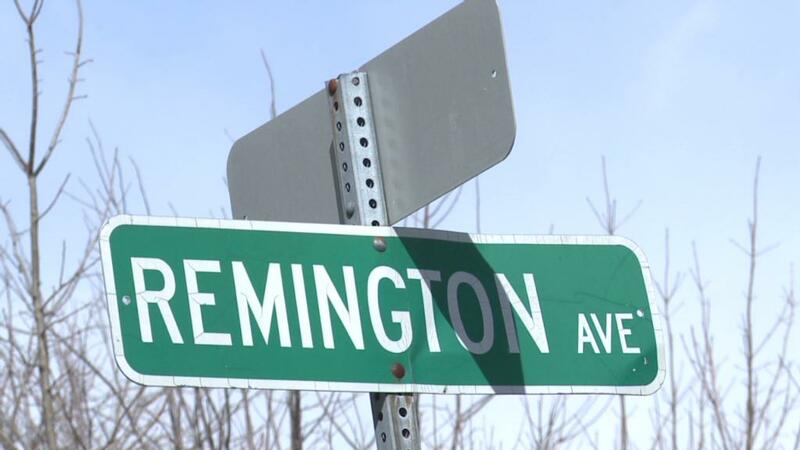 Company spokesman Teddy Novin said Remington is cutting 105 jobs from its workforce in Ilion, N.Y. He said that some, but not all, of those jobs are moving to Alabama, but he wouldn't say how many. Novin cited a consolidation of its production facilities and a softening market for the move. Remington wouldn't say whether state laws affected its decision. New York imposes certain restrictions on guns, such as limiting magazines to 10 rounds, that do not occur in other parts of the country. The state passed even further restrictions last year, following the 2012 slaying of 20 students and six adults at a Newtown, Conn., elementary school. However, a federal judge blocked Gov. Andrew Cuomo from restricting bullet capacity to seven rounds. Among the weapons made by Remington is the Bushmaster, a semiautomatic rifle that accepts 30-round magazines. They are permitted in Alabama, but not in New York. Remington and the Bushmaster brand are owned by the Freedom Group. Prior to the work force reduction, Remington employed between 1,200 and 1,300 workers in Ilion. The company bought a factory in Huntsville, Ala., in February. Gun sales have flattened this year, after a nearly two-year boom following President Obama's re-election. The biggest rise and fall occurred with military-style semiautomatic rifles, which would have faced further restrictions under assault rifle legislation proposed by the President. But the legislation didn't pass Congress,deflating the gun buying frenzy.